C4 is a small to mid-sized construction firm focused on establishing and maintaining relationships with clients, design professionals, subcontractors, and municipal agencies to insure a successful project for all parties involved. C4 takes the complicated building process and puts into terminology our clients understand. C4 is committed to client satisfaction and demonstrates this through pre-construction, planning, quality workmanship and a seamless project close out. 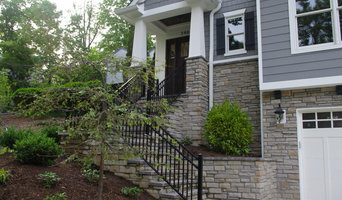 Whether you are undertaking a tenant finish, interior and/or exterior renovation, building addition, or new construction our company prides itself in ensuring total customer satisfaction in every finished project. C4's teams of perfectionists are here to provide you an impeccable and innovative design that fits your vision. 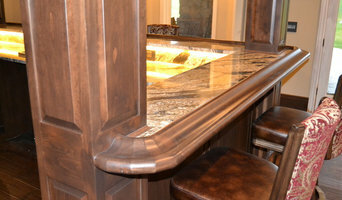 No matter the project, C4 demonstrates quality workmanship and a seamless project close out. Sträta Constructors™, founded in 2003, is a professional Design/Build construction company headquartered in Evergreen, Colorado. We pride ourselves in assisting our Clients in achieving their construction goals within targeted budgets and creating the finished space on time. We are a multifaceted Residential/Commercial construction company with combined experience in the construction field of over 150 years. Our family of divisions are Sträta Renovators™, Sträta Residential™, Sträta Commercial™, and Sträta Capital™. As a premier contractor in Denver and surrounding areas, Sträta Constructors™ is fully insured and maintains the highest standard in employee safety. In addition, we continuously strive to maintain the highest standard of quality while continuously researching the best tenchnologies in the construction industry. Our Clients have piece of mind in knowing that we utilize proven construction methodologies, quality materials as well as artisan craftsmanship. We provide our Clients with a 2 Year Guarantee against defective installation. 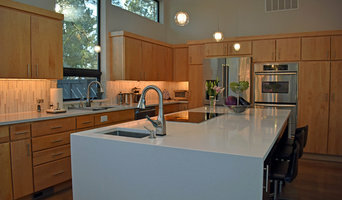 High end homes, remodel, build. 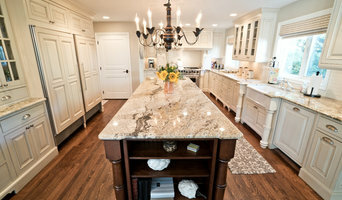 Classic Homeworks is a full-service, design-build remodeler that focuses on remodeling older homes in the Denver area. Biik Design brings new thinking to your buildings and grounds. I design exterior and interior renovations with function and sustainability in mind. My landscape and structural designs are light on resource consumption and maintenance yet deliver maximum year-round beauty, use, and visual impact. Buying a Fixer Upper? Remodeling to Sell? Seeking Investment Property? Need Design Ideas and a Crew? Buying, selling and remodeling old homes in the historic Denver neighborhoods are my specialization. As an expert remodeling professional and Realtor, I can help you find a fixer and remodel to suit. Or help you remodel to sell for top dollar. "Paul Barrow has rehabilitated more than 200 old homes in Denver as a construction professional, investor and broker. He works with homeowners and investors in the "heart of Denver" neighborhoods like Washington Park, Park Hill, Hill Top, Crestmoor, and Highlands." 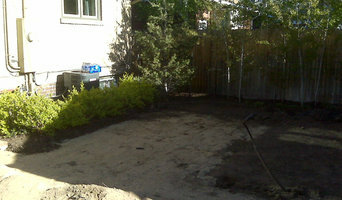 Get awesome advice from Paul Barrow and access to his professional but affordable construction crews. Call today 303-332-4972 or visit HeartofDenver.com.